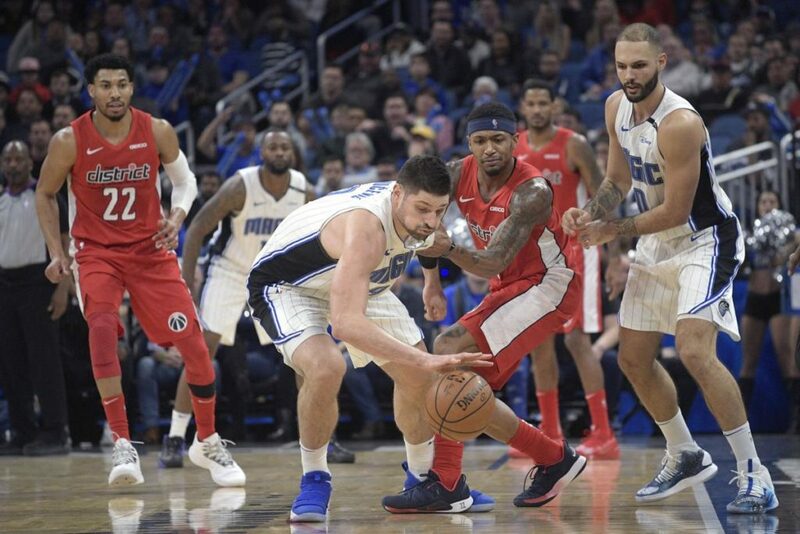 The land behind the arc was not kind to the Orlando Magic last night as they lost to the Washington Wizards 95-91 at Amway Center. Jeff Green returned to Orlando after leaving the team two years ago and lit them up, going 6 for 9 from three for 24 points. 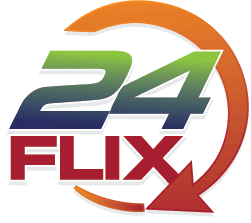 The Wizards shot 56% from behind the arc and stopped a Magic fourth quarter run with clutch play in the final minutes. 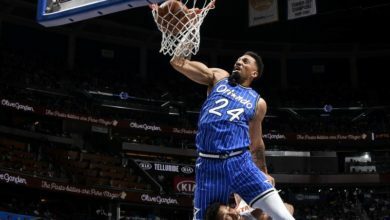 Despite disappointing games from Evan Fournier and DJ Augustine, Nikola Vucevic muscled through with 28 points and 9 rebounds, as well as Aaron Gordon who scored 22 points and 11 rebounds. 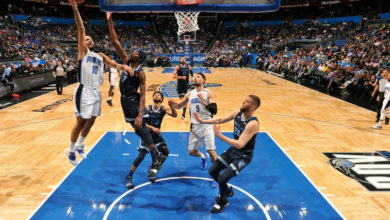 The start of the game was not pretty for for the Magic, who shot only 9 for 26 in field goals and 1 for 10 from 3 point land in the first quarter. Washington was on the second game of a back to back after a nationally televised game against the Golden State Warriors. The Wizards got to their hotel at 4 a.m. The combination of the two led to only a 24-21 first quarter. 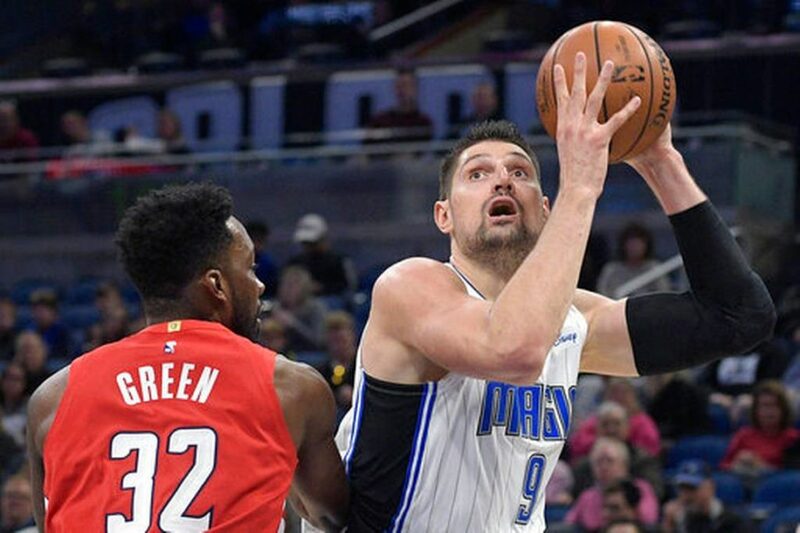 The Magic’s scrappy defense kept the Wizards withinin reach, but the could only manage 17 points in the second, as Jeff Green began to heat up and hit 4 of his 5 3-point attempts and the Wizards got to a 50-38 halftime lead. The Magic managed to make a push in the third quarter and managed to tie the game at 87 late in the fourth. 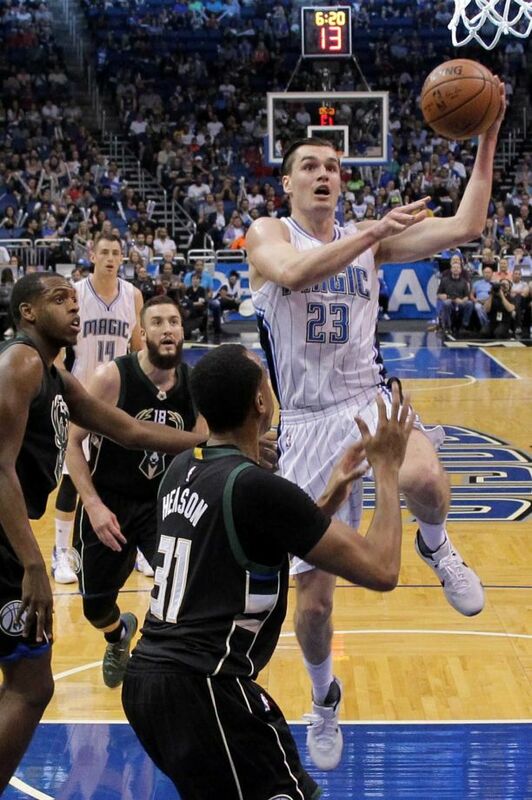 Vucevic had a chance to give the Magic the possible win with under a minute left, but he missed both free throws. 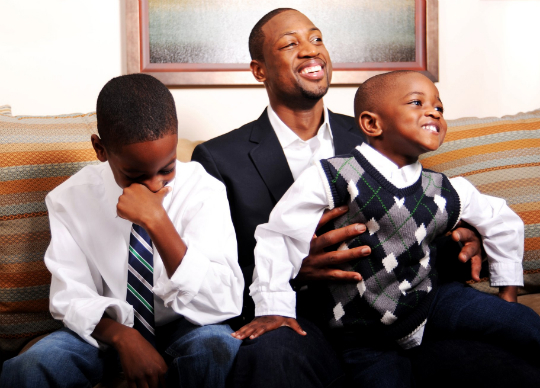 The Magic defense immediately surrendered a Jeff Green lay up and the Wizards held on in the final seconds. Vucevic is Orlando’s lone All-Star candidate and managed to put on a good showing, despite the end of the game. Rookie center Mo Bamba was a bright spot off the Magic bench, contributing six points, nine rebounds and three blocked shots 16 minutes. 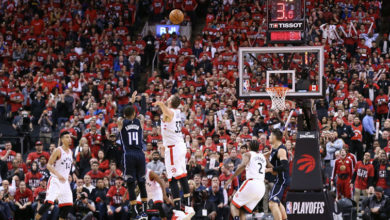 Two of his three blocks came during a 19-2 burst late in the third period that made it a close game. The Magic next travel to Houston to face the red hot James Harden and the Houston Rockets on Sunday.